The Scotia Rewards program allows you to redeem points at a rate of $0.01/point. This is a consistent rate that won’t fluctuate based on what you type of purchase you’re making when redeeming your points. If you want to use your points for travel, you can book with any travel supplier, including the Scotia Rewards Travel Service. As of Nov. 7, 2016, points can no longer be redeemed for gold and precious metals or investment dollars. But cardholders can still redeem points for a credit to their account. A unique feature about the Scotia Rewards program is you have the ability to make your own travel purchases and redeem the points for the purchase later. 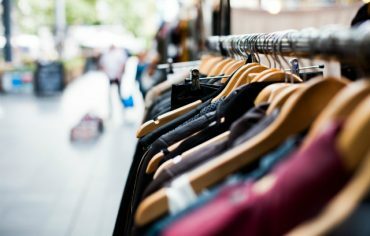 This means if you want to maximize the value of your points, you should shop around and find the best deals possible for your travel purchases. Thus, you’ll spend fewer points on your flights, hotels, and other travel expenses. There are a few Scotia Rewards cards to choose from. For example, the Scotiabank Rewards Visa card has no annual fee and you’ll earn one point for every $2 spent on everyday purchases. 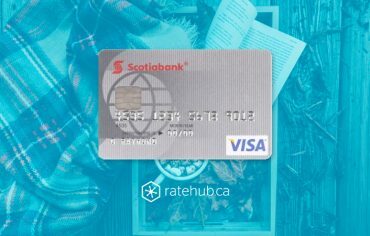 And the Scotiabank American Express card has a $39 annual fee and you’ll earn two points for every $1 you spend at gas stations, grocery stores, on dining and entertainment, and one point for each $1 you spend on all other purchases. Choosing the right card will also play a huge role in maximizing the value of your points. You’ll want to choose a card that awards you with the most points for each dollar you spend. 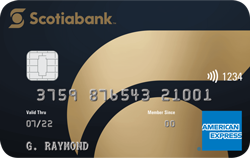 The Scotiabank Gold American Express card will give you the most rewards for your spending. By spending less, you’ll actually be increasing the return and overall value of your points. What to Do With Your Life Insurance After a Divorce What Do Canadian Homebuyers Want?